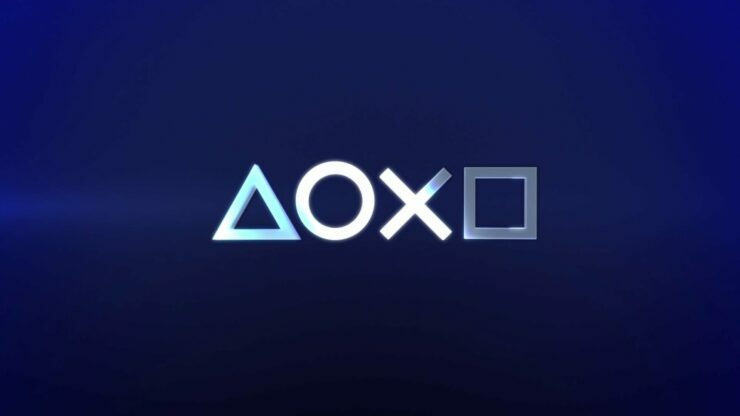 The decision made by Sony’s PlayStation to skip this year’s Electronic Entertainment Expo, widely considered to be the biggest fair in the industry, made fans wonder whether that meant PlayStation 4 exclusives like The Last of Us Part II, Ghost of Tsushima, Death Stranding wouldn’t come out before 2020. In a lengthy interview with Game Informer, Shawn Layden (Chairman of Sony Interactive Entertainment Worldwide Studios and previous President and CEO of SCEA) revealed that it’s actually due to the line-up lacking new games, while they could have provided (and will most likely provide, albeit through different venues and means) ‘a lot of updates’ on games that were already announced. Layden also suggested PlayStation could come back to E3 next year. Either your show is optimized around the consumer experience, à la Tokyo Game Show, à la Gamescom, or you’re a trade experience like CES or the Motor Show, or E3. The Motor Show I understand because cars are heavy and getting them all together in one place is a massive undertaking, but we’re gaming. We live in the ether. We’re digital. We’re everywhere at once. So what is the role of an event that occurs at, frankly, an arbitrary date in June? How does that work for all the stories you want to tell? This year, coming to 2019, I’ll be honest – we just didn’t have a new story to tell. And when Sony rings the bell for everyone to come ‘round, they have an expectation for something that is completely new and amazing. We looked at the lineup and we can probably only give fans a lot of updates on things they already know, so how does this work for us? So rather than raising fans’ expectations for them to think, “Oh what’s Sony going to be saying at E3?” We decided we would step away. If we jump from the trade show thing to the consumer show… I do think the bridge will appear. We did PSX, we didn’t know what that was going to be like. We did it for the 25th anniversary of PlayStation, but we got lucky. If you build it, they will come. That’s the conversation we’re having in real time right now with the ESA. Just because PlayStation is not at E3 2019 doesn’t mean we won’t be there in 2020. Indeed, it would be really weird if PlayStation skipped next year’s E3 since the industry expects Sony to launch their new console at some point, likely in the Fall, of 2020. There will have to be new game announcements at that point if only to divulge the console’s launch line-up.